A Family of Friends: One Team, One Fight! 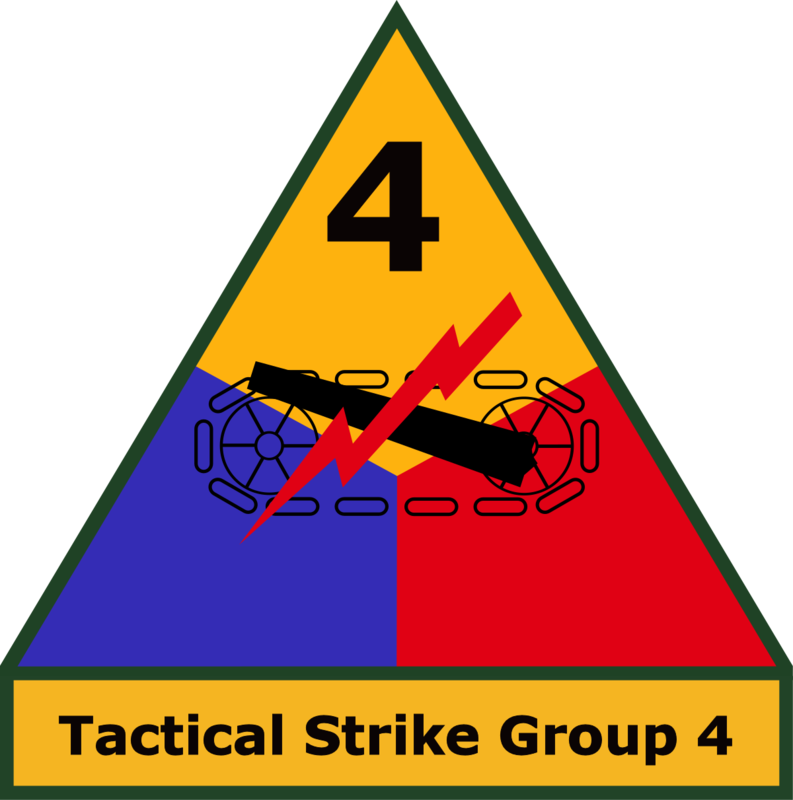 Tactical Strike Group 4 - A Family of Friends: One Team, One Fight! - To build a community that prides itself on being a "Family of Friends: One Team, One Fight!" - Effectively Coordinate activites across any games in which we may participate. - Most importantly, have fun.... we are gamers, after all! - Friendly, good natured players with a genuine interest in advancing their own personal skills and the goals of the organization. - 18+ in Age and Attitude with strong self-discipline, maturity and respect for others. (If you have a childish mind and a childish mouth, we have no place for you). - An overt willingness to go "above and beyond" to help the clan, the game, and the individual members improve and be successful. 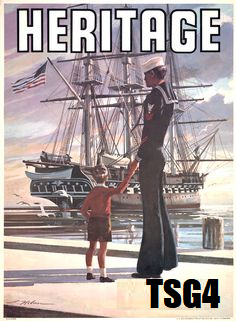 - A keen interest in the history behind the ships and the conflicts in which they participated. - A strong sense of "team" and personal investment in our motto "Family of Friends: One Team, One Fight!". You can not post comments until 29 Jun, 2019 20:39 EDT. 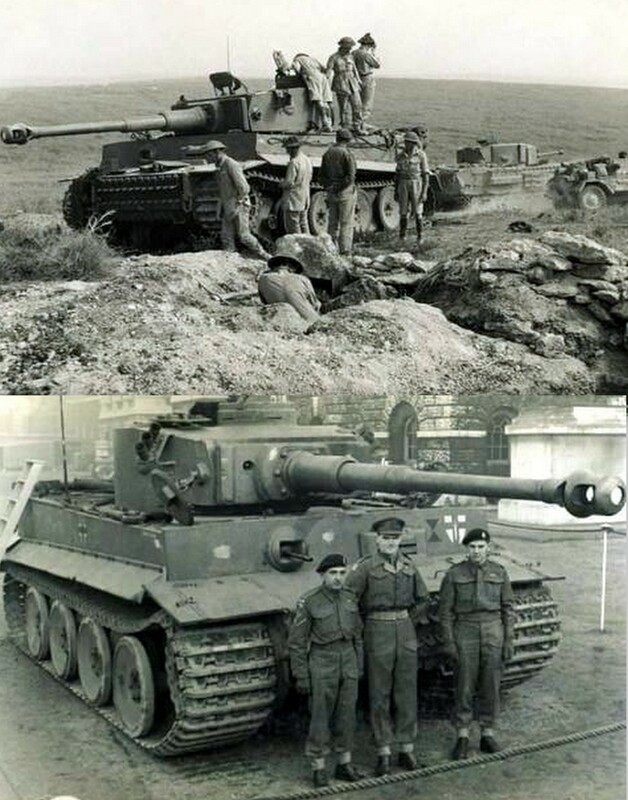 TSG4 has expanded into World of Tanks! Most Torpedo hits - Prize: 1 x "Crate Of Coinage"
type a message in the text box to talk to a member!